I missed an entire week of work two weeks ago due to the flu. I was so sick and miserable that I couldn’t even manage to switch on the Xbox (we’re talking near death here), and instead I was forced to resort to the comforts of bad movies and terrible daytime television. But while my suffering was great, there were a few good things to come out of the experience. Shameless viewing of Vin Diesel movies (action packed!) and reality shows about prison life, no work, and—last but not least—chicken nuggets. That was my meal request—instead of craving noodle soup and ginger ale, I really wanted some chicken nuggets. 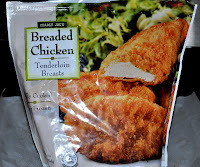 The wife sprung into action, picking up some chicken tender thingies from Trader Joe’s (and oven fries too!). I enjoyed them so much that I had them for five consecutive days, sometimes both for lunch and dinner. But that’s not just the flu talking; we’ve gone through another bag since then. They are magic treats that should live in your freezer all the time. It’s unfortunate that some suffering was necessary for this discovery, but now I can’t imagine life before I knew about their existence. And now you know too. You’re welcome! 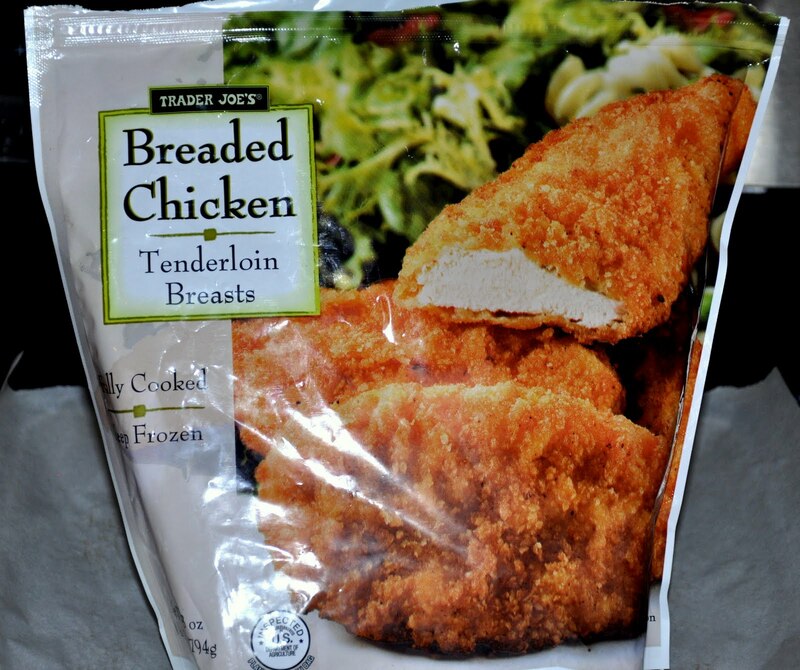 And I promise, I will wait at least a month before posting about Trader Joe’s again. Hey Nat...sorry about the flu. At least you are now experienced enough to become a movie/tv critic with all that you viewed while sick:) I'm envious that you have a Trader Joe's. I think the closest one to us is in Chicago...or by you! I would love to visit one sometime.